Posted 3:40 pm by Carrie McCabe-Johnston & filed under Latest News, Uncategorized. Please join us for a 4 course dinner paired with the delicious Dirty & Rowdy Wines. Posted 10:12 pm by Carrie McCabe-Johnston & filed under Latest News. Discover the wines of Friuli from winery Ronchi di Pietro on Tuesday April 26th, 2016 (5-7 PM). Rich Southwick of Enotec Imports and Kristin Watts of Small Lot MN will be behind the bar pouring native Friulian varietals such as Schioppettino, Friulano and Picolit as well as the winery’s Sauvignon Blanc. Come and see what Friulian wine is all about! Wines will be available by the 1/2 glass, glass and bottle. Posted 5:01 pm by Carrie McCabe-Johnston & filed under Latest News. 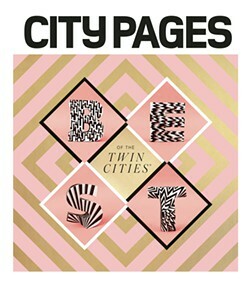 Thanks to both City Pages and Star Tribune for awarding us Best Late Night Dining of 2016! We are proud and appreciative! Posted 4:05 pm by Carrie McCabe-Johnston & filed under Latest News. Nightingale will be open for Brunch on Easter Sunday from 10am-2:30pm. We will be closed in the evening. Posted 10:32 pm by Carrie McCabe-Johnston & filed under Latest News. Join us for a Special Wine Dinner at Nightingale Restaurant! Can’t join for Dinner? Michael will be pouring a few of his stunning Austrian wines behind the bar from 5:30pm-7pm come by and say Hallo! Posted 3:08 am by Carrie McCabe-Johnston & filed under Latest News. For Super Bowl Sunday (2-7-16), we will be open regular hours for brunch (10-2:30) and then we will be closing for our annual employee party. Have a great sunday! Please call 612-354-7060 to make reservations for brunch or any night of the week. We look forward to seeing you! 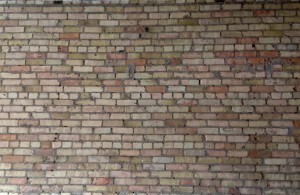 It’s Time to Dress the Bricks! Posted 4:53 pm by Carrie McCabe-Johnston & filed under Latest News. 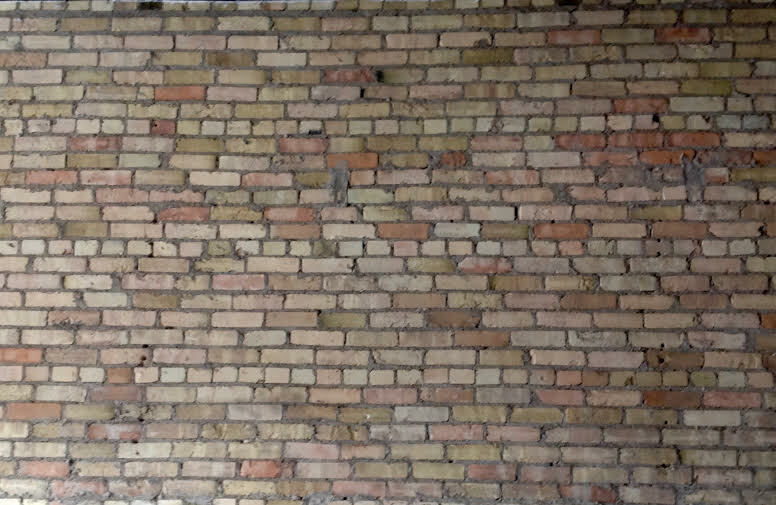 Nightingale is unveiling the first art installation to ever grace our big brick wall, featuring the work of local photographer, Mike Madison, who will be on hand with prints for sale. Please join us for drink specials, great music, and beautiful photography that highlights and celebrates Minneapolis. Posted 9:25 pm by Carrie McCabe-Johnston & filed under Latest News. Fish Special Wednesdays: Our seafood sustainably and responsibly sourced whenever possible. Many thanks to Coastal Seafoods & The Fish Guys for providing such inspiring selections! Half Price Wine Thursdays: One each of red and white selected from our bottle list and selections change weekly. We hope to see you soon! Call 612-354-7060 for reservations. Happy Hour is daily from 4-6 & 11-1am and Saturdays and Sundays from 2:30-6 & 11-1am. Brunch is Saturday and Sunday from 10am-2:30pm with bottomless mimosas til 2:30! Posted 4:41 pm by Carrie McCabe-Johnston & filed under Latest News. Posted 11:41 pm by Carrie McCabe-Johnston & filed under Latest News. We will be closed for business to the public this Friday December, 4th for a private party. We apologize for any inconvenience this may cause you. We will be open for normal business hours the following day, please join us! To make a reservation for Saturday December 5th, or any other day, please call us at 612-354-7060.